How Do I Save Money When I’m in Debt? Earn: The first thing you need to do to save money is to earn money. You need to earn as much as you can if you want to repay your debts and still save money. If you have a full time job and you still can’t save money, get a part time job! If you have jobs but you have time off, see if you can’t pick up hours! Budget: You need to create a budget to see where you can spend less and save more. Put down all your monthly expenses on paper –including your debt repayments – and add it up. This number should not simply be your estimate, but the actual amount you spend in one month. Compare this figure with how much you earn. If you’re earning more than you’re spending, that’s great. If you’re not earning more than you’re spending, you’ve got to look at ways that you can start to cut back. Cut Back: You have to spend less money to save more money. If you’re subscribed to a premium cable package, maybe you need to scale it back to basic cable. Or no cable. Can you give up some of your daily expenses like your morning coffee, and lunch out? You are going to need to strike expenses from your record and make sure that you take this extra money you’re saving and use it to repay your debts faster, or keep it safe in a savings account. 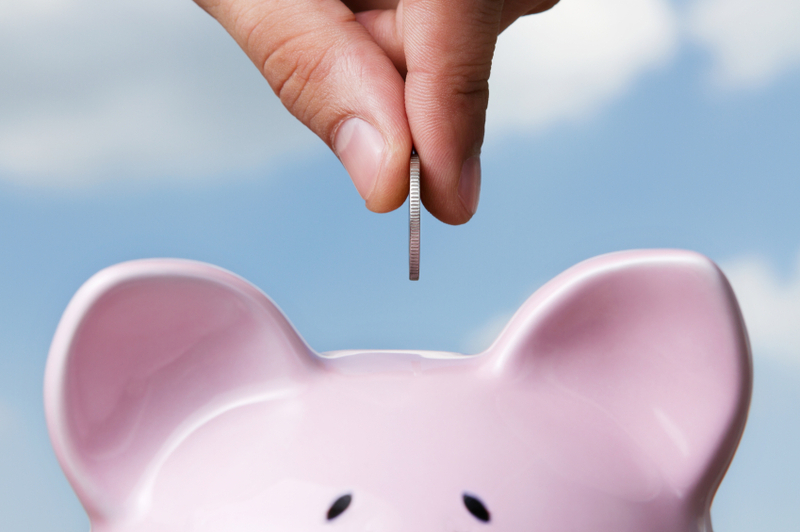 Save: Once you have budgeted your expenses and cut out unnecessary expenditures, you can start saving money. You can turn it into a game; see how much you can save in one week and then try and increase the amount you save by a small amount each pay period. Saving money is tough, even when you’re not dealing with debt. But by incorporating your debt payments as well as your savings into your monthly budget, you can create a plan that allows you to both save and get out of debt at the same time. If you are in need of some extra cash to get on track with your budget, contact Fast Access Finance today. We can help you with a personal loan, car title loan or mortgage so you can start planning your financial future.